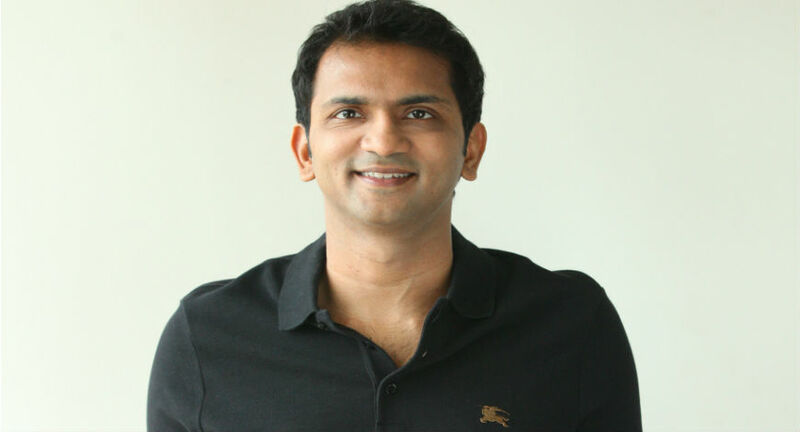 Bhavin and Divyank Turakhia became billionaires when they sold their cofounded companies, Media.net in 2016 for 900 million dollars and a part of Directi in 2014 for 140 million dollars. Bhavin now speaks as founder and CEO of Flock, a real-time messaging and collaboration app for teams that speeds up and simplifies communication while boosting productivity. Bhavin built super successful companies without ever raising external capital. A Flock survey reports its users increase productivity by 40 percent and reduce wasteful office meetings by 60 percent (Amen to that). So when he says team communication was the key and apps like Flock can help boost team efforts we are going to listen to him. 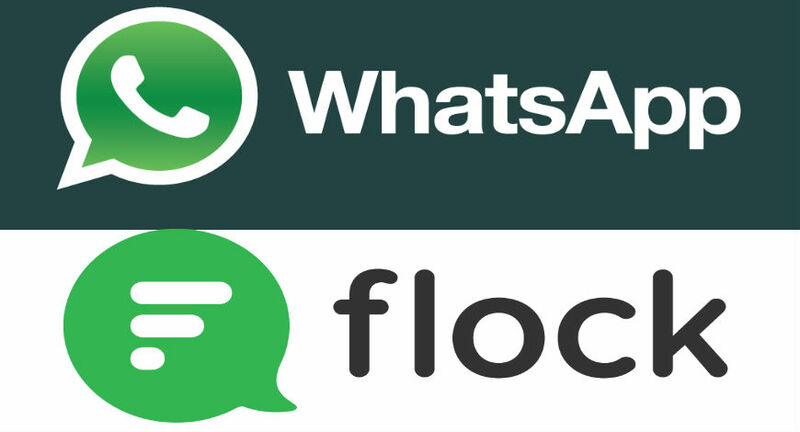 Why choose Flock over WhatsApp? After all the latter is free, easy and everyone already uses it. Bhavin replied, "WhatsApp is great for personal messaging. However, it is not suitable for team collaboration and communication, where the ultimate objective is to enhance efficiency and productivity. Instant messaging services like WhatsApp are not meant for workplace communication. Users have to share their personal email IDs, phone numbers or chat IDs with work colleagues, something they might not be comfortable doing. On the contrary, Flock is a pure business specific chat application. You can sign in using your work email ID and all your office colleagues are auto synced into your contact list. You don’t have to mix work and personal messages. On pricing, Flock can be available for free too. However, certain features can be accessed by pro users. Still, we offer the cost advantage to our customers." Flock isn't a direct competitor to WhatsApp, it's rather a player in the same space as Slack and MS Teams. But many businesses do use WhatsApp as the group communication tool. That's what Sujayath Ali, CEO and cofounder of Voonik also did before implementing Flock at work. Initially, we were using free messaging tools like WhatsApp, etc. But the primary challenge was that we could not control what we could share and were unable to monitor or document this communication. That's when we began to look for solutions and came to know about Flock. One of the primary advantages of using Flock is that we can ensure data privacy and control user access. We are able to monitor and control conversations among employees on Flock. And at the same time, we are able to offer the benefits of instant messaging to the customer. Even if I need an update at 2 am, I can simply ping someone. And they will reply if they are awake. And that’s it. This is something that email cannot offer. Also, it really helps that Flock works across platforms. So, I can check messages on my phone when I step out of office, and rejoin the conversation on my laptop once I’m back in office. I can also email every channel or group, as Flock automatically creates a mailing list for every channel. Thus, I can easily email anything that needs to be documented or is meant for long-form reading. I can simply share anything on Flock - from news clips to files and PDFs, and images. Bhavin continues, “We are a global company, with presence in 6 countries – US, UK, India, Spain, Russia and Brazil. Since our launch in 2014, we have seen over half a million downloads with over 50,000 users at any given time. Till date, 58,266 teams have been created and over 1600 teams are added every week. And, more than 25,000 companies across the world are using Flock. And ever since launching 3 years ago, Flock has been investing chunks of the 45 million dollars raised for the company on educating people and expanding to regions to further evangelise the need for Flock. Forget email, Flock’s arch rival will be the likes of the multi billion dollarand immensely popular WhatsApp. And as one of the widest used apps in the world, Bhavin and Flock couldn’t have asked for a larger Goliath to battle.